Psychologists tested the effect of a week-long break from Facebook on people’s mental health. Here’s what they found. There is a brand new treatment available which can increase your concentration, boost your social life and increase your happiness. It’s totally free. You can start right now. It doesn’t require any drugs, or meeting psychologists or anything else at all. Want to try it? Of course you do. The ‘treatment’ is based on a study by the Happiness Research Institute, which is a Danish think-tank. They split 1,095 regular Facebook users into two groups. One kept on using the social networking site as normal for the week while the other group simply stopped. Finding it easier to concentrate. Being in a better mood. Instead of using Facebook, people found better things to do: they talked to each other, they called their family, they felt much calmer. So, what is it that Facebook is doing to us? 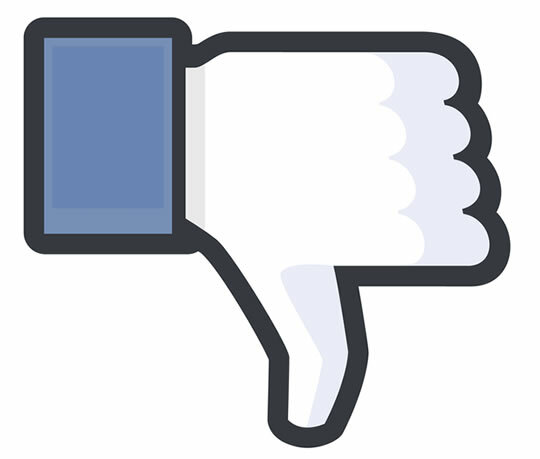 Part of the reason for feeling better after a week of avoiding Facebook could be down to Facebook envy. Because people tend to only post their best moments to Facebook, it’s like a highlights reel. “5 out of 10 envy the amazing experiences of others posted on Facebook. When we are continually comparing our own experiences with other people’s highlights, it makes us feel inadequate. Next stage for the researchers at the Happiness Institute is get people to give up Facebook for a whole year.